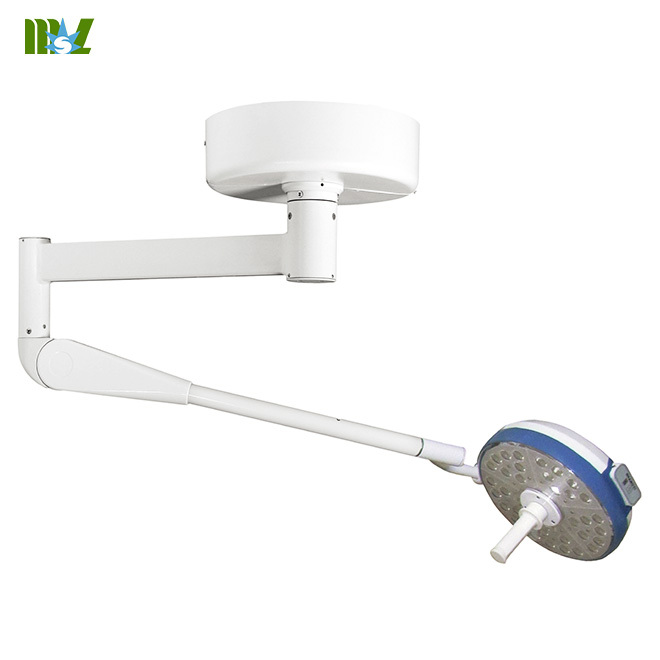 Environmentally proactive: low power consumption and durable LED minimize the impact on our precious resources. 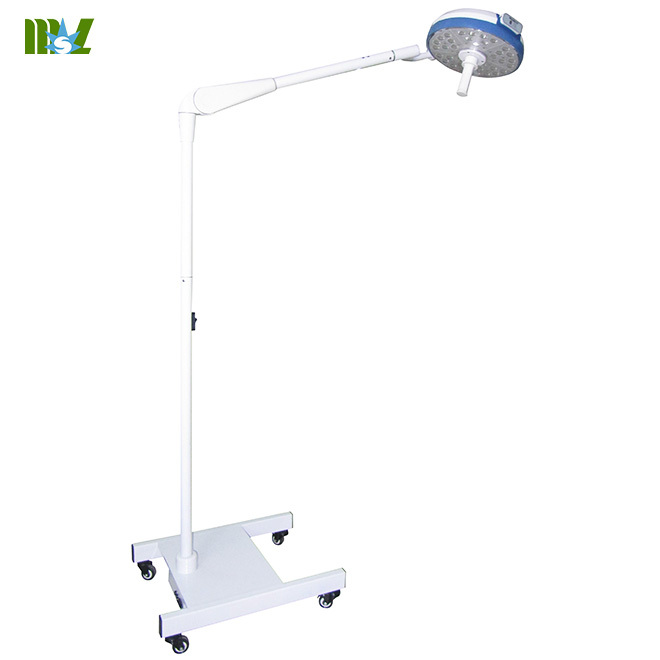 Uniform,homogeneous lighting in surface and deep cavity procedures thanks to 300-LED´s innovative shadow control. 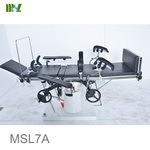 Our ergonomic, sterile operating concept allows for the simple and flexible control of all functions by the surgical team. 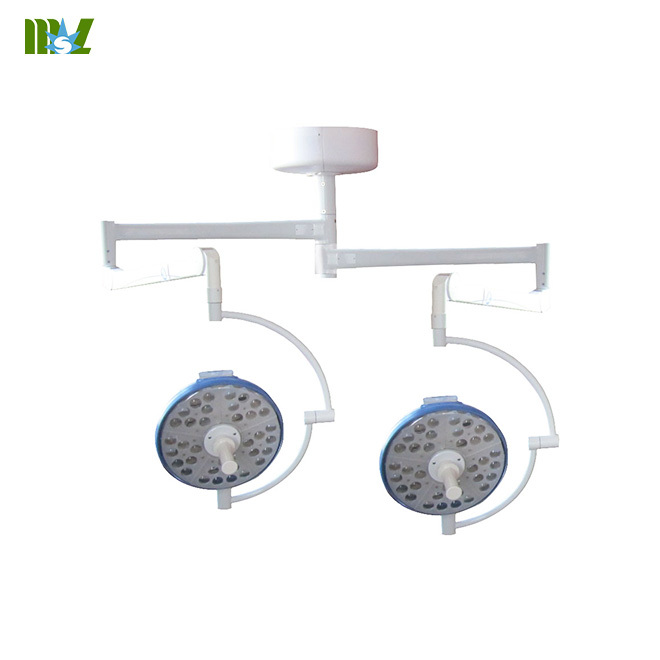 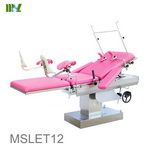 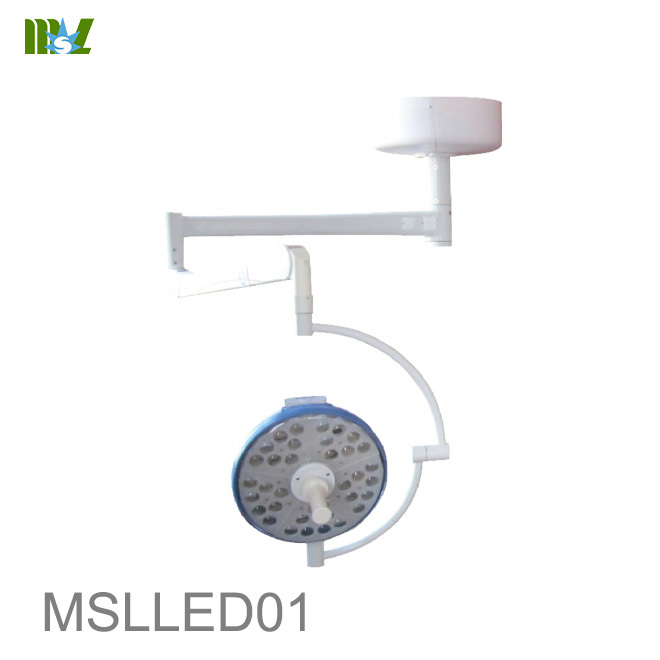 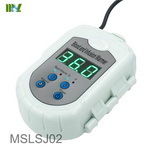 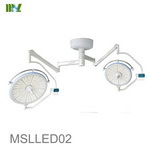 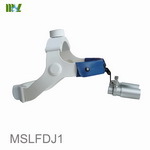 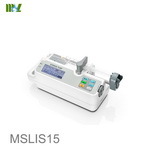 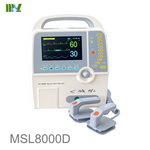 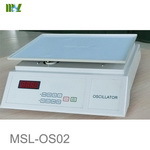 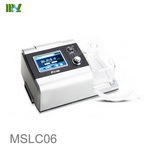 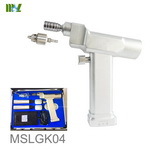 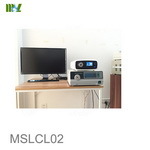 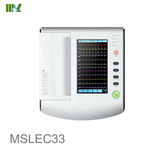 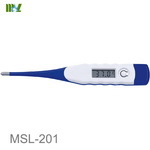 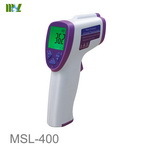 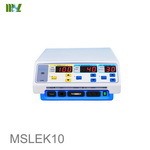 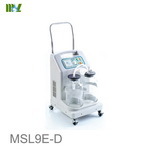 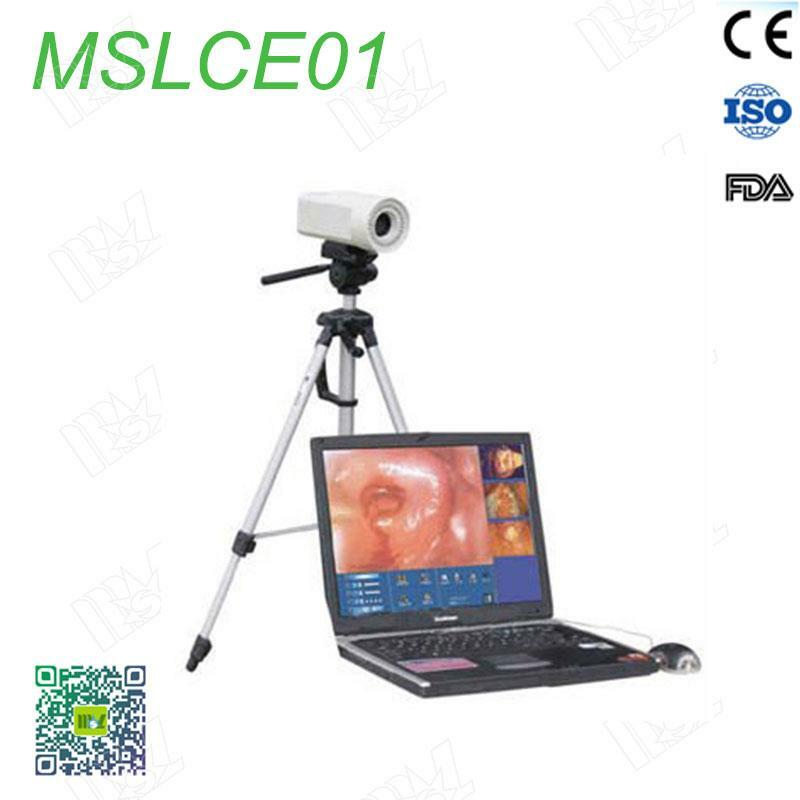 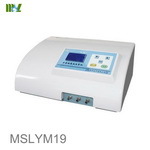 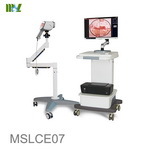 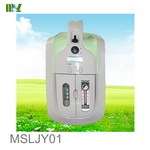 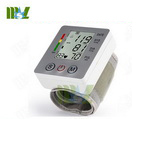 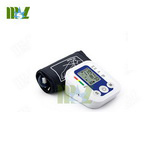 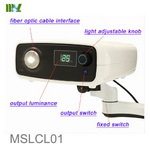 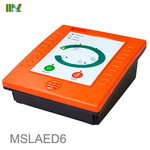 Welcome to medicalequipment-msl.com,If you have any demand in Operation Lamp.